Road signs and driving lessons made simpler just for you! Enroll in this virtual school of driving called the Driving Academy Car School Driver Simulator 2019, and master your driving and parking skills without having to go to an actual driving school!. We bring you the ultimate driving simulator, in which you have to drive a car and follow all the road signs. Dont take the wrong turns, follow the signals, wear the seat belt its your best shot at becoming a perfect driver. Take your driving skills to the next level. Download Driving Academy Car School Driver Simulator 2019, free from Google Play Store now! Honestly, I wanted a game like this because I wanted to learn all the road signs thanks for this helpful and addictive game. Moreover, the controls are great plz install. This is a very good game I would recommend this to you whoever is reading my comment, ITS BRILLIANT!!!!! Download Driving Academy Car School Driver Simulator 2019 @Games2Win from Google Play Store and let the fun begin! Its time to experience reallife driving lessons! 150 Levels with 80+ unique road signs to learn and master, ace in the grand tests as well. You can experience reallife driving lessons in Driving Academy Car School Driver Simulator 2019, and improve on your actual driving. The simulator is that good and the lessons are that helpful! 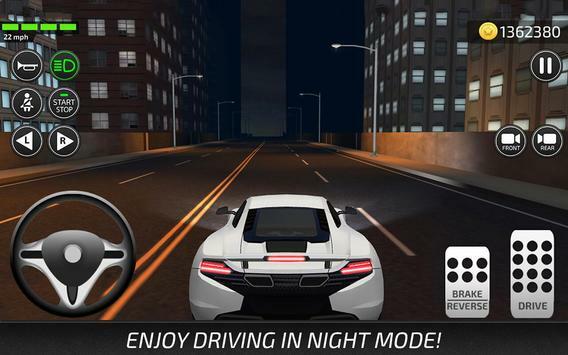 Driving Academy Car School Driver Simulator 2019 has a Night Driving Mode: 25 levels of Night Driving will give you reallife experience of driving at night. Many people feel jittery when driving at night, and this is perfect, riskfree, valuable practice for you! Challenges Mode: 25 unique challenges will give you a reality check on everything you learned in the Academy mode. This is definitely a good measure of how good you are as a driver. Finish this and you'll finish your driver's license examination in a breeze. 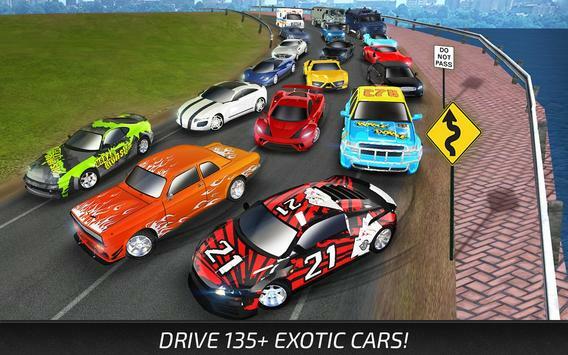 With 135+ different cars across global brands, you can choose your favorite car and take it out on a spin. With realistic driving mechanics and controls, you'll feel like you're actually driving the car of your dreams! Learn about driving in the most fun way possible and, it's totally free! Get your license easy! Download Driving Academy Car School Driver Simulator 2019 from Google Play Store now. - ACCESS_COARSE_LOCATION : This permissions is required by ad networks. 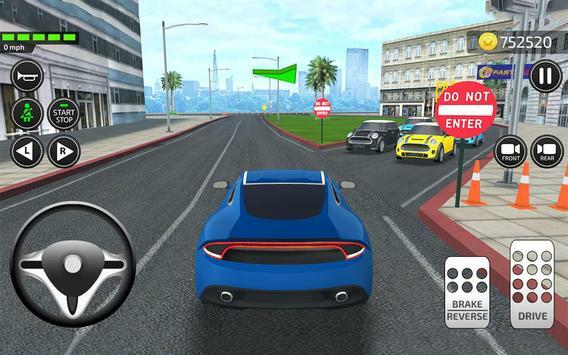 Please review Driving Academy Car School Driver Simulator 2019 Game and submit your comments below. We will collect all comments in an effort to determine whether the Driving Academy Car School Driver Simulator 2019 app is reliable, perform as expected and deliver the promised features and functionalities.